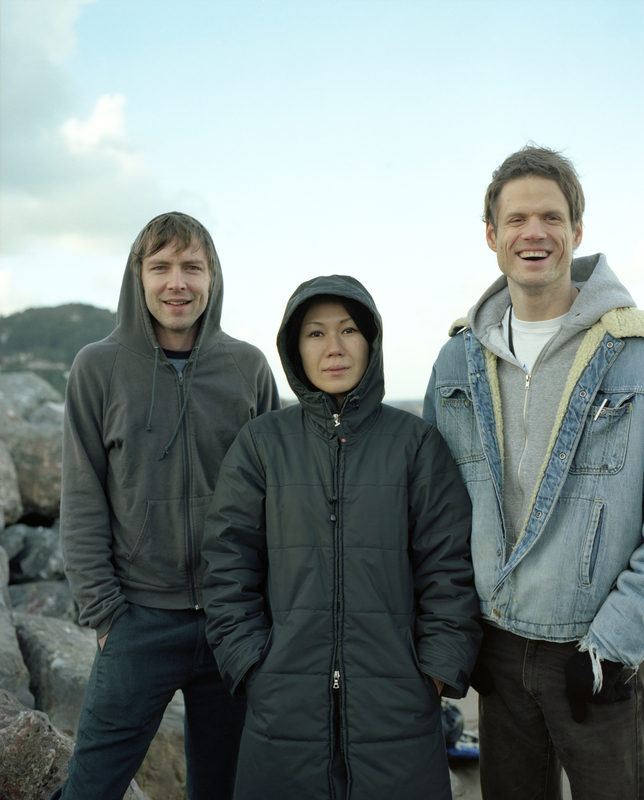 Deerhoof is truly turning out to be one of the most unlikely success stories in contemporary pop music. 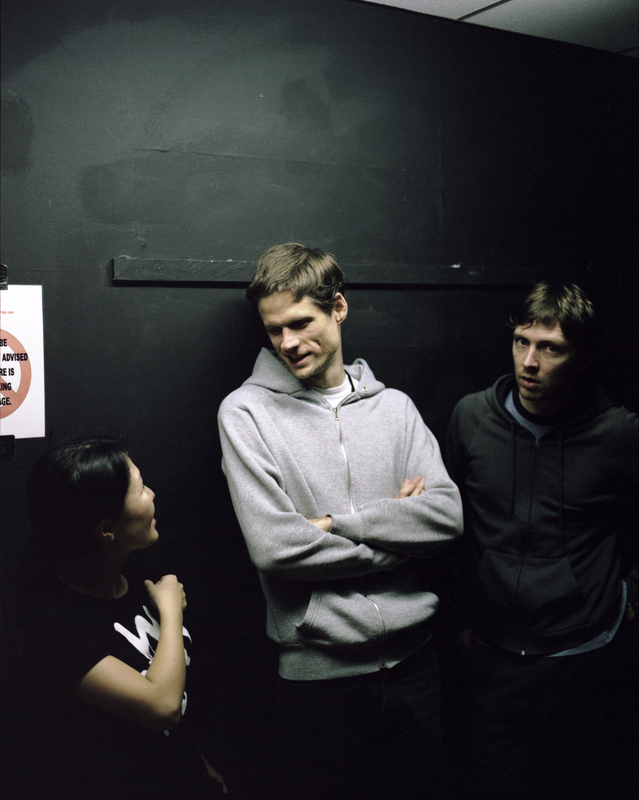 An improbable group with nothing apparently in common starts a band, makes some of the most difficult and unclassifiable noise of the mid-nineties, and unexpectedly rises to international prominence as one of indie rock's most renowned and influential groups. How could this have happened?